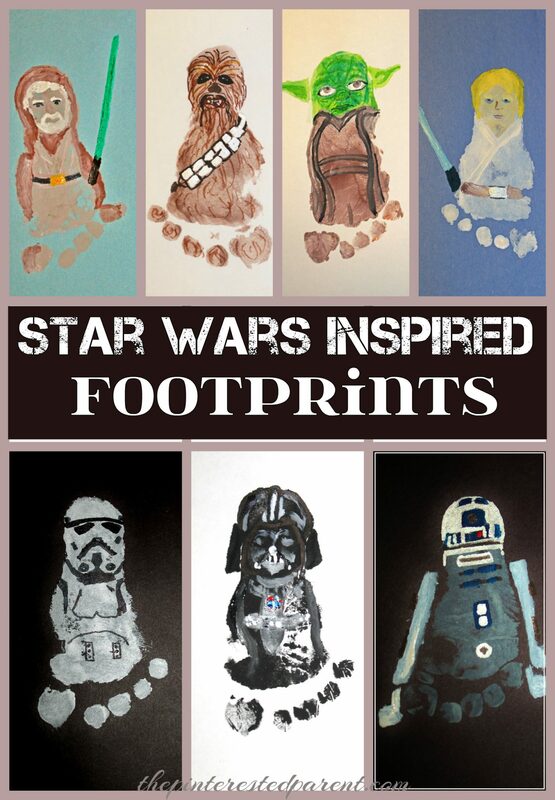 Last week my sister-in-law had asked me to make Star Wars inspired footprint crafts out of my nephews feet. I was so excited being that I am a bit of a Star Wars geek. I was happy with the results & so was she. The post was very popular & after a lot of feedback on our Star Wars project, I realized that a new generation of Star Wars fans were here. Star Wars is a favorite of both young & old & with the new movie coming out it is just gaining more fans every day. I can remember being a young girl and playing with my action figures. Leah was my favorite, of course. I loved her so much, that my mother had to put my hair in those famous side buns every day. The holidays are upon us. 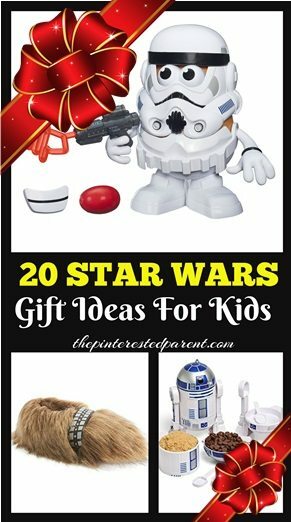 If you have a little one that embraces the force as much as I did, I know that they will love these great Christmas gift ideas inspired by the movie. Challenge your mind or a friend with this 3D maze puzzle. Now why didn’t they have these when I was little. I am half tempted to buy these for my daughter just so I can play with them. What child doesn’t like Legos? They always make the perfect gift. 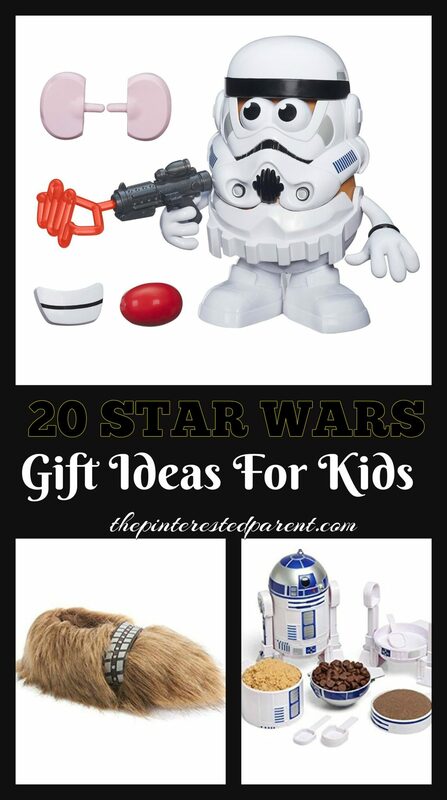 All of these would be great for a Star Wars themed room. I am a huge fan of hand, foot & finger print crafts. This is adorable & all of the creations look like so much fun to make. Make 30 different folded flyers. I am sure a few little Star Wars fans will love waking up to a waffle in the shape of the Death Star. If your child enjoys helping you cook, check out this adorable measuring set. Star Wars & candy.. two great things that go great together. This R2D2 lunch box has both light & sound. See the gentler side of Vader in these sweet & funny children’s books. If your child is anything like mine than they love Bandaids. My daughter fakes boo boos just to be able to put them on & just a plain Bandaid won’t do. Add a little fun to tooth brushing with these cool toothbrushes. Oh yay! That made my day. How exciting. You are welcome. I am half tempted to buy some of these for myself for Christmas.